With scams being traced as far back in history as the French Revolution the idea of making money by conning innocent people is not a new one. However it would appear that in this new digital era the scammers are becoming more sophisticated meaning that more and more people are falling prey to these hackers. With fraudulent emails being sent which appear to be from your friends and family as well as trusted big brands it is no wonder that so many people are falling prey to these methods and as seen with the recent TalkTalk hack, anyone can be affected. These scam emails can go to anyone and be from anywhere. Being concerned about their customers' online safety, Datalabel have produced this handy infographic. 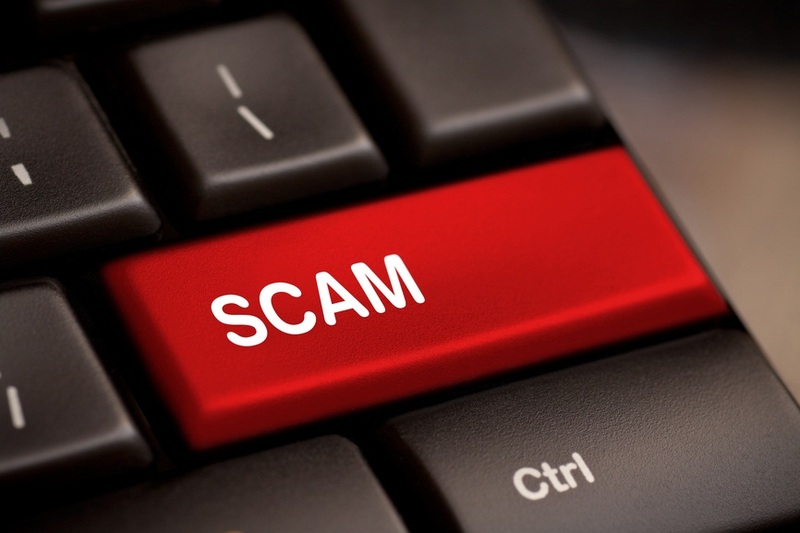 It provides a little more information about how the scamming process works as well as top tips to try and avoid becoming a victim of an online scam. There are a few like dish network clay city kentucky among other sites.